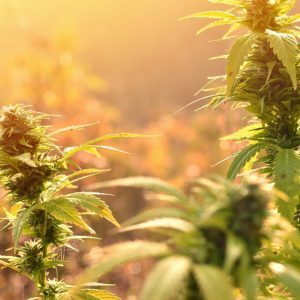 Will Cannabis Follow The Path Of Craft Beer & Home Brewing? What goes around comes around. Everything old seems new again. Through periods of prohibition, legalization, and a return to home brewing, cannabis may be taking the same route as alcohol. Prohibition, the 18th Amendment to the US Constitution, was ratified on January 16, 1919, banning the manufacture, sale and transportation of alcohol, including beer made at home. The 21st Amendment repealed Prohibition in 1933, but left out the legalization of at-home beer making. On October 14, 1978, President Jimmy Carter signed an amendment sponsored by creating an exemption from taxation of beer brewed at home for personal or family use, effectively making home brewing legal on a federal level in the US. 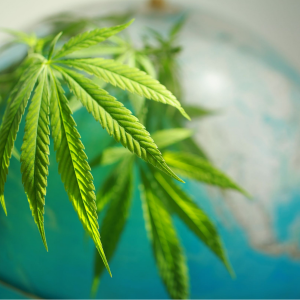 The canna-economy is following a similar route in its most successful markets. Until the start of the 20th century, cannabis was a widely used treat and treatment. As its prohibition settled in throughout the US, cultivation and sales were forced underground and into the black market. A growing number of states have since legalized medical marijuana. Nine states and the District of Columbia have also legalized and/or decriminalized the cultivation, sale and possession of marijuana for recreational use. But the black market continues to thrive. And cannabis aficionados have always grown their own product. However, as the wisdom of the crowd demands anything artisanal, independent growers continue to develop strains to share and to sell. 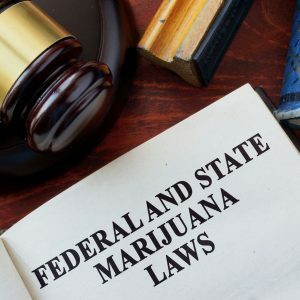 Last August, the Marijuana Justice Act of 2017 was introduced as a way “to end federal prohibition of cannabis and address the impacts that such prohibition continues to have on both government and individuals,” according to Forbes. 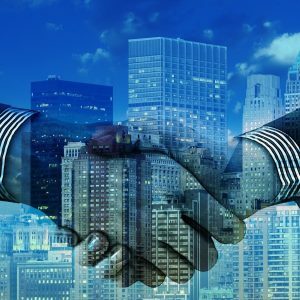 This proposal comes a century after prohibitionists started making moves toward outlawing cannabis and most of its derivatives. 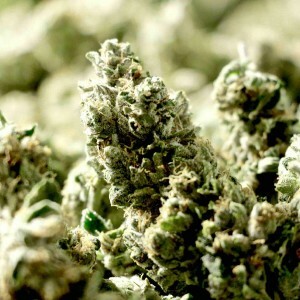 Federal legislation prohibited the possession and transport of marijuana in 1937 as part of the Marihuana Tax Act, but opposition dates well before that. California, the state with the biggest cannabis market for legalized marijuana today, was ironically among the first to label it as “poison” in 1907. The International Opium Convention of 1925, followed by the Uniform State Narcotic Drug Act, the Federal Bureau of Narcotics in 1930, and the Geneva Trafficking Conventions of 1936 preceded the Marihuana Tax Act, which effectively sealed the public market on cannabis. Subsequent national and international prohibitions would follow, leading in 1970 to the US federal government listing marijuana as a Schedule I controlled substance with a “high potential for abuse” and “no currently accepted medical use in treatment.” This move effectively prohibited research, development and distribution of cannabis, in spite of the fact that it has proven an effective therapy for many medical problems. 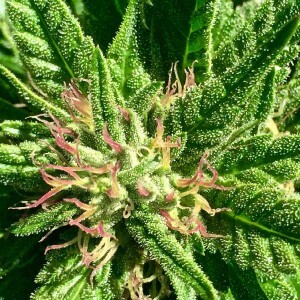 While home brewing was once illegal, home growing could soon be federally legal if cannabis continues to follow a similar trend. 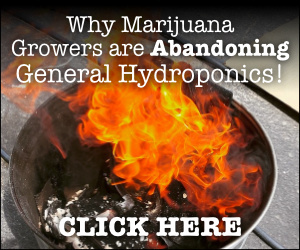 Prohibition of alcohol and of cannabis has bred a criminal class that thrives on unlabeled, uncertified and untested products, often putting toxic merchandise into circulation. Street sales are driven by scarcity and demand, which effectively controls the pricing. With prohibition of interstate traffic, shipping and sales, black marketers have exploited weaknesses in trade restrictions. They’ve contributed to and exacerbated the scarcity pricing. Those who profit from prohibition then and now fight legalization of cultivation, sales and possession. Prohibition of alcohol drove the success of what you might call an “off market” in bootlegging, backwoods stills and bathtub gin. Some of today’s best bourbons owe their origins to that era. Throughout the history of prohibitive laws, people have brewed their own beverages. And, consistent with current trends toward a rustic but modern culture, people have been creating their own beers for a private market of friends and family. The Homebrewers Association reports over 1.4 million barrels of these brews were produced in 2017. Consistent with our eat-and-buy-local trends, craft beers are actively and aggressively marketing to restaurants, shaking up the once impenetrable big brand market. In the same way, cannabis could shake up the larger beverage brands as independent brewers have done. The prohibition leveled against cannabis and cannabis-derived products forced the cultivation, sale and possession of marijuana underground. Ironically, that same prohibition only encouraged the growth in demand. The first 25 years of the 20th century saw periods of dreadful war and social turmoil. In the US, it was also a period of high crime and incredibly creativity. With marijuana suppressed to a social netherworld frequented by artists, bohemians and activists, it moved around the country with musicians, dissidents and performers on the road, becoming a favorite student escape. And, while it moved on the black market, some people took to growing their own. Some grew for their individual needs, while others farmed for a larger market. Some kept their operation to themselves, while others branded their output with their own names. Enough of these private enterprises created a new demand for farming and distribution supplies. 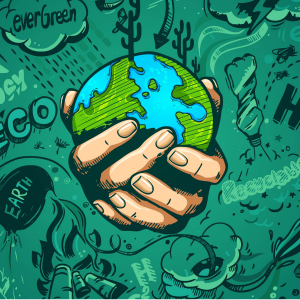 The demand created a circle of support services in soils, soilless grow mediums, lighting, nutrients and more. 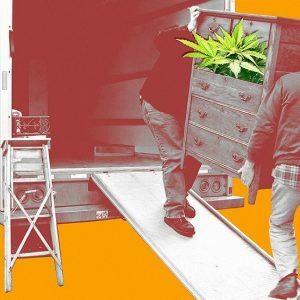 As the supply chain grew, so too did the black-market canna-economy. Street dealers continued to secure their product from local producers and sell it at demand prices. That market has been around so long that it has created a structured yet nameless organizational flow of product from origin to retail. This cultural phenomenon is so ingrained that it continues to thrive in an era of cannabis legalization. As individual states approve cultivation, sale and possession, we have not seen revolutionary change in the market. Medical marijuana dispensaries and adult-use dispensaries remain predominantly modest retail operations in physical locations. They generally display simple packaging, so as to not be appealing to minors, with products grouped by strain. Some products are pushing celebrity-endorsed lines, but most do not stress branded farm outputs. Occasional exceptions have appeared in Alaska, Washington and Oregon, where stores market their own homegrown brand. 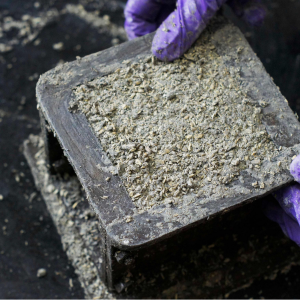 As long as people can grow cannabis easily, more users are inclined to produce their own product for their own private stash. 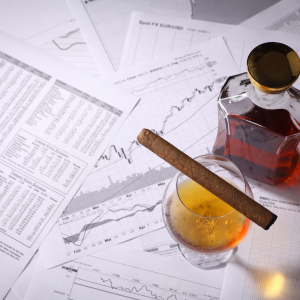 So, the canna-economy has developed in a pattern parallel to the prohibition-influenced alcohol economy. Prohibition drove the product underground where it found a demand. That black-market demand contributed to its mystique, and that cultural attraction spread and increased the demand. 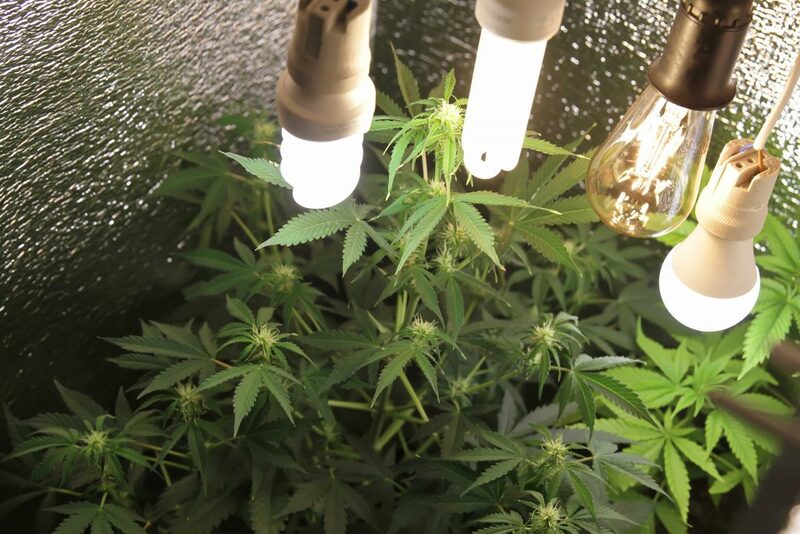 To reduce costs and guarantee their supply, more consumers began growing their own cannabis. The demand market increased interest, and suppliers sought to diversify products. Thus, the steady demand turned growers into self-educated producers and breeders. So, even the full legalization of marijuana is not likely to destroy this under market and its culture. 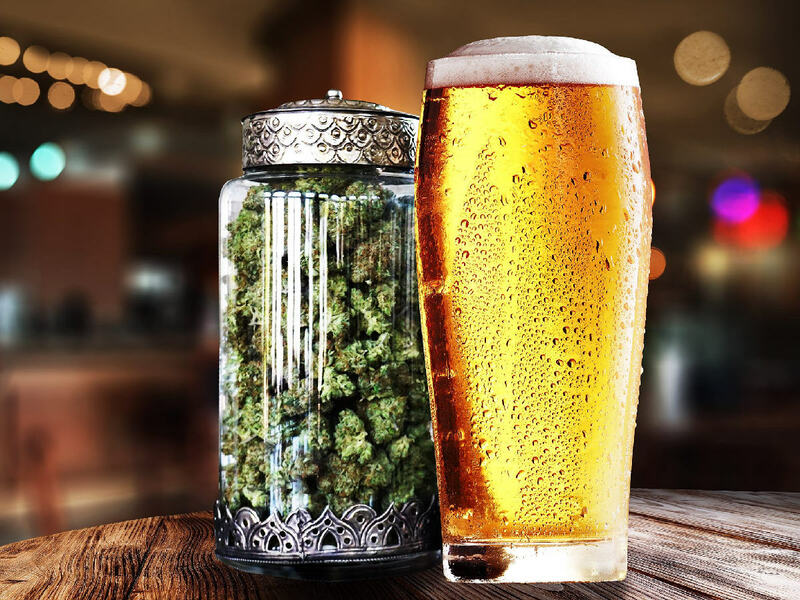 Beer infused with non-psychoactive CBD can offer protection for the liver from heavy drinking. 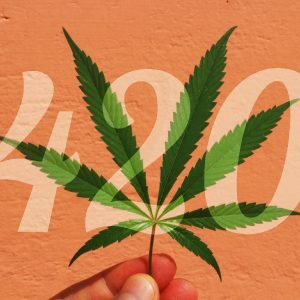 Adding a unique twist to the evolution of legal cannabis is the merging of marijuana and alcohol. 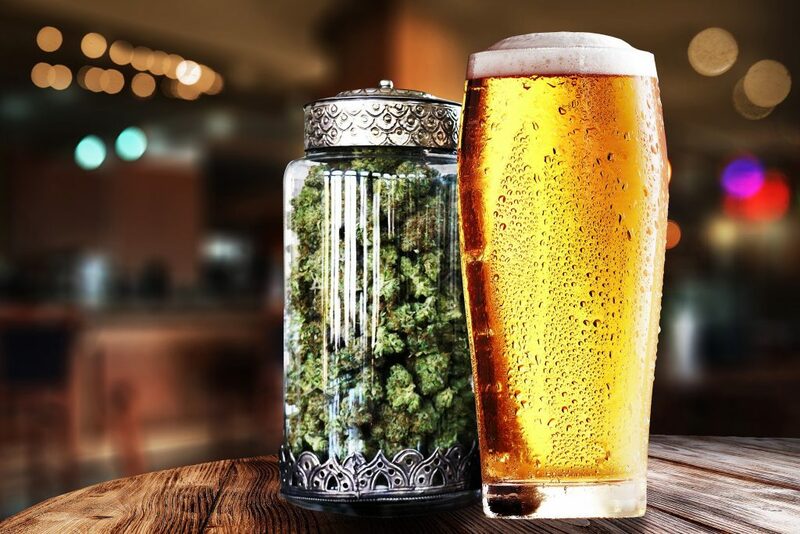 With the blending of the two substances (beer in particular) becoming wildly popular, Constellation Brands, the beer giant behind Corona and Modelo, has invested $191 million for a stake in one of the world’s largest legal cannabis producers, Canopy Growth Corporation of Canada. Bear in mind this merger doesn’t represent the creation of psychotropic beverages (yet), but rather, beer infused with non-psychoactive CBD. Not only does CBD, a known antioxidant, help our bodies process alcohol more effectively, but it’s proven to protect the liver from damage caused by excessive drinking. Humboldt Brewing Co. and O’Fallon Brewery are two such US-based brewers who use toasted hemp seeds in their products. Combine all that with unparalleled flavoring, and these products have proven wildly popular wherever they’re found. Indeed, the black market of cannabis may use the lessons of microbrewing to fill a demand never before imagined. 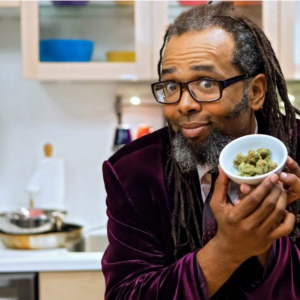 From Taxation To Overzealous Cops, How Will Black Market Growers Survive Legalization? Seeds For Weed And Clones For Cones: Is One Really Better Than The Other? New Jersey Governor Expands Medical Marijuana Access, But Are Garden State Patients Pleased?